What? 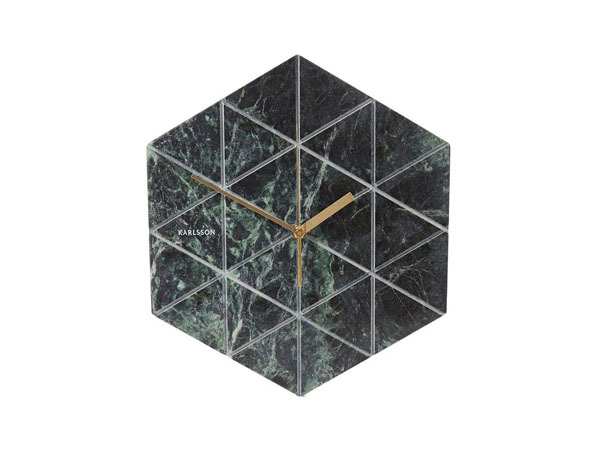 Marble tiled geometric wall clock from Karlsson. Priced at £65.